This is a place for anybody who is seeking comfort, help, support, answers, encouragement, guidance, hope, faith, strength, compassion, or simply the understanding that they are not alone. Whether you are here because you have lost a precious baby, or you have recently learned that your unborn baby has a poor or fatal condition, I hope that you can find that which you seek so desperately. 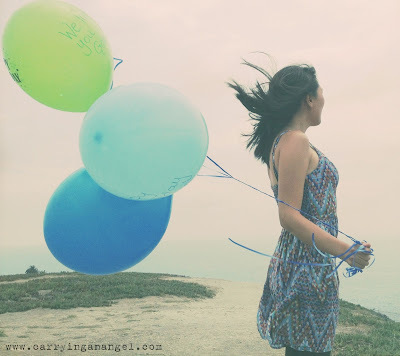 If you have recently lost a baby, I encourage you to visit the Healing link above where you can read about how I personally found the strength to start healing after the loss of my son. 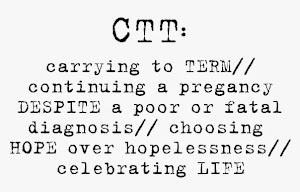 If you are here because your precious baby has received a poor or fatal prenatal diagnosis, much of what I learned while CTT can be found in the CTT Support link above. 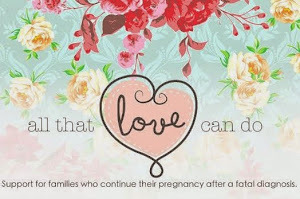 It is my hope for you that whether you are still carrying your baby, or you have lost a child at any point in your life, that you can find the support and inspiration you need to move forward. And though, it's impossible to fully recover from the loss of a baby, I truly believe that we can grow beyond it and that we can find a way to settle into a new life where peace and loss co-exist in harmony. At any time if you have any questions or need someone to talk to, please do not hesitate to e-mail me at any time. On a warm summer afternoon, I gave birth to my first child, a sweet little boy named Gabriel. Just as doctors had expected, he did not survive the day of his birth. Sadly, Gabriel never took a breath of air, but ironically, it is he who has taught me everything important about life. Gabriel's beautiful little life taught me how sacred our existence here is. Life is so very short, precious, sweet and beautiful. It is also completely unfair and inexplicably impossible to understand at times. Every life is a sacred and significant journey, no matter how long or short that journey may be. But most of all, life is an opportunity to change the world... to leave an imprint of goodness, or love, or hope, or compassion, or understanding, or anything else we want to leave behind. I don't yet know what the full purpose of Gabriel's life is. I don't know why God blessed me with the sweetest child, just to take him away far too soon. But I do know that Gabriel's life matters and that long after his death, he will remain alive in my heart and memory. I truly hope that I can help others by inspiring them to not just grieve their children's deaths, but in time, to learn to rejoice in their beautiful lives.